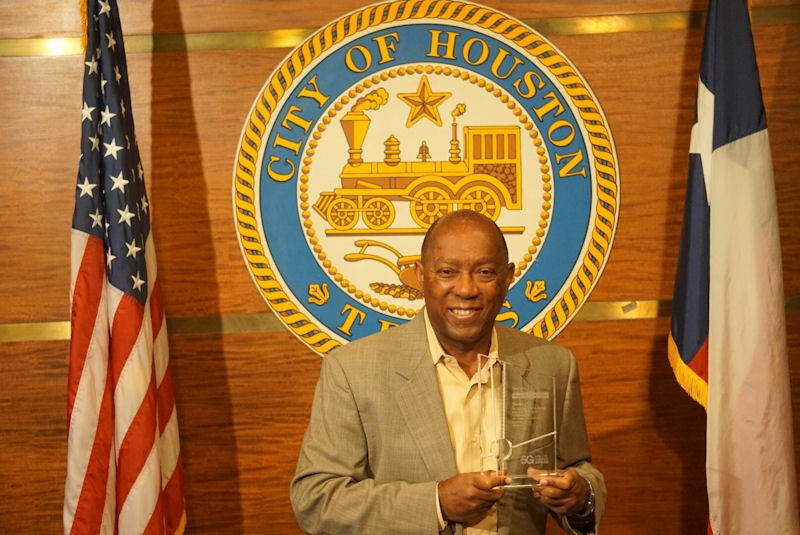 HOUSTON -- Mayor Sylvester Turner today accepted the 5G Wireless Champion Award from CTIA, the wireless industry association. The mayor was honored for his commitment to fostering an environment that encourages wireless industry investment and accelerates the deployment of 5G in Houston. Small cells are about the size of a backpack and are installed on utility poles, streetlights, and the sides of buildings. Small cells can be installed in about an hour, but in areas with rules designed for 200-foot cell towers, can take more than a year to get approval. The wireless industry will need to deploy hundreds of thousands of modern wireless antennas – small cells – in the next few years to keep up with increasing consumer demand for wireless data and to build out new 5G networks. 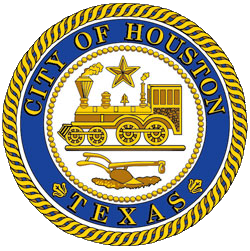 Under Mayor Turner’s leadership, Houston has streamlined the permitting process by not requiring a license or attachment agreement for new poles or small cells, and completes review ahead of deadlines. Houston is among the fastest at reviewing and approving permits and leads all cities in Texas with 548 permit approvals since September 1st 2017. According to Accenture, the wireless industry will invest $275 billion to deploy 5G networks across the U.S., generating 3 million new jobs and $500 billion in economic growth. Reducing timelines to deploy 5G by 12 months will generate an additional $100 billion in economic growth. In Houston, Accenture estimates that the industry will invest $1.9 billion, generate more than twenty thousand jobs and $3.5 billion in economic growth. For more, read a Q&A with Mayor Turner here: https://www.ctia.org/news/qa-with-5g-wireless-champion-houston-mayor-sylvester-turner. Next-generation 5G networks will be one hundred times faster than today’s 4G networks, connect one hundred times more devices and be five times more responsive. They will bring a range of economic and social benefits and enable a variety of smart city innovations, the Internet of Things, driverless cars and more. The 5G Wireless Champion Awards honor the state and local officials that best exemplify the leadership and vision needed to bring next-generation 5G networks and innovation to their communities. They are given to officials that champion reforms, policies and practices that remove barriers to the deployment of next-generation wireless infrastructure.